If you have jewellery, cash, important documents or other things of value that need to be secured, a home safe is a wise solution. It may be even wiser to buy a safe and put nothing inside it to confuse sophisticated thieves, but if you do intend to actually make use of it, please keep on reading. 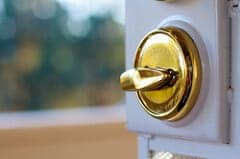 So once you’ve decided to purchase a home safe there are some important things to consider. Initially you’ll need to take a decision and choose between a fire safe, a burglar safe or a hybrid. Visit the following link If you need with help with buying, fitting, repairing or unlocking a safe. Picking the right safe is vital but not less important is to hire the right people for the job. If you previously had a safe that you’d like to be removed now and need safes specialists to help you pick a new safe doing both tasks with one company could save you a lot of hassle and costs. Always aim to complete both the removal of your old safe and fitting of new one with the same service provider. What to consider before fitting a security safe? • Where are you going to put your safe? If you need to secure some VIP valuables, you will likely want to build your safe into your floor (or wall if not living in a ground floor flat). It’s important to make it impossible for a burglar to carry it away. If your home is at a risk of floods you might want to look for a more portable solution. • Where would you like it installed? The size of a safe can affect both its visibility and how much it will cost. Check carefully where you’d like to install the safe first and think creatively on how to make it most cost effective. 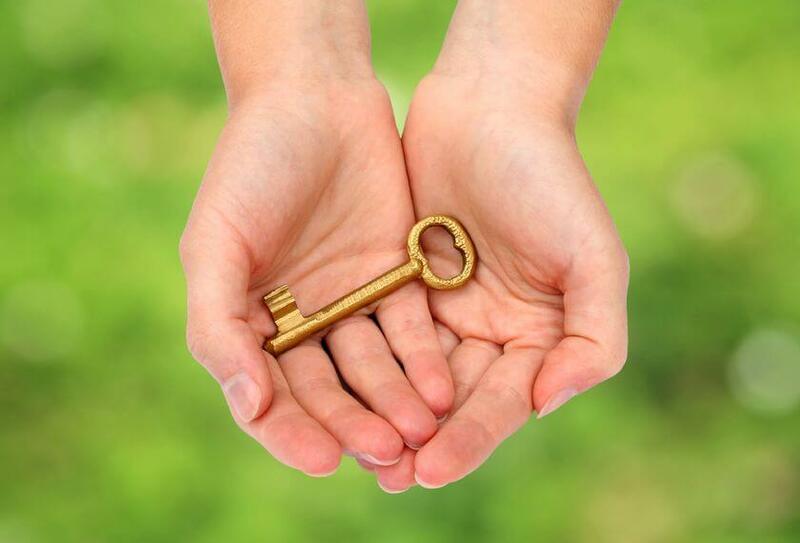 A safes locksmith that provides free estimates can help you in determining this. • What will be in the safe? The types of things you will put in your safe can help you decide both the size of the safe and the type of safe. Whether it’s cash, gold, jewelries, important documents or other valuables ask your locksmith or safes specialists on the best solution. • Access to your safe – Decide on how would you like to gain access to your safe. You could have an electronic keypad, a dial lock. 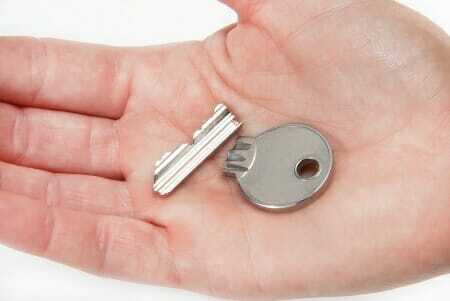 You could also have a key only or one with a key to override other locking mechanism. 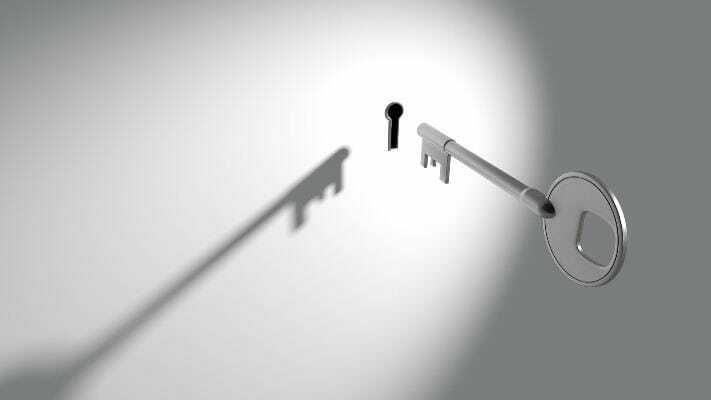 Most safes locksmiths recommend to have a key to override if you choose any electronic locking system. Plan where to install a safe in advance. If your safe can be lifted and carried off, burglars will have plenty of time to get it open in the privacy of their own home. The thick steel walls of the safe, with a door designed to resist welding machinery and drills, should be enough to protect your valuables as long as the safe is not being removed off its place. Therefore your safe must be secured into a load bearing wall or to the floor. This way it cannot be lifted and carried away. 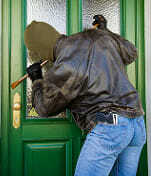 A burglar will usually not have enough time to spent at the site trying to get your safe open. Having that said having a good security alarm installed can help shortening the time a burglar will spend at your place significantly. What is a time rating in Burglar Resistant safes? The purpose of having a home safe is to secure and protect your valuables from being stolen by thieves. It must be designed to resist any attempt to open it. Burglar safes are actually rated by how long does it takes for a safes locksmith to open it with all the required tools in hand. You will commonly find burglar safes with a 15 or 30-minute rating. Fire resistant safe for the home is built with a thicker door than a burglar safe. It also has a specific type of insulation and seal that can resist the most intensely burning fire. 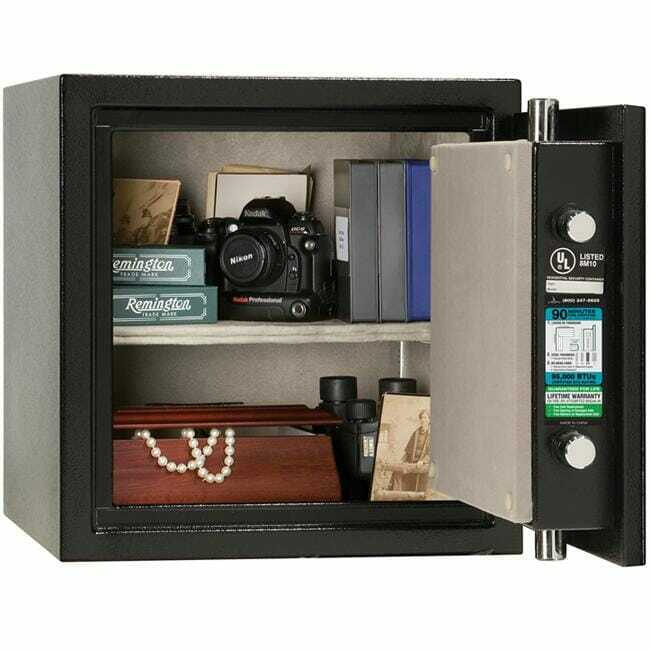 These safes are built to keep camera film, computer disks and documents intact in a fire. Most fire resistant safes for different uses are rated on the amount of protection the safe provides in a particular type of fire for a specific period of time. A Class A safe will provide 4 hours of protection from a fire burning up to 2000 degrees while a Class B would go up to as 2 hours of protection and up to 1850 degrees. 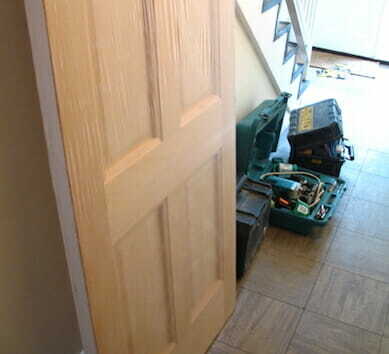 If you need further advice from experienced safes locksmiths and fitters please feel free to contact us.